Pink Surprise for Flash Series Family! 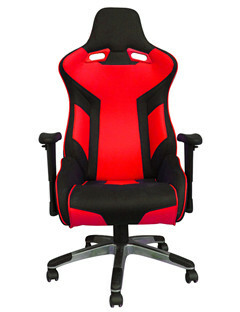 Flash Series has new color matches by the new year! 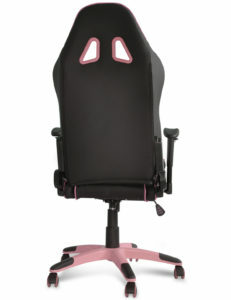 This time we especially prepare a pink surprise to girls! 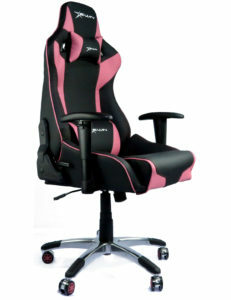 Who says gaming chair is not suitable for girls and beautiful? 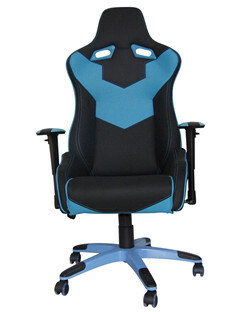 Let EwinRacing satisfy your dream. 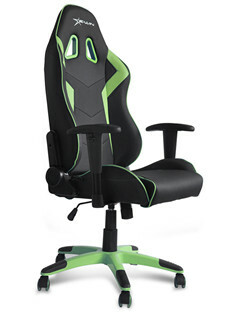 Let EwinRacing impresses you with well-designed appearence and comfortable siting experience! 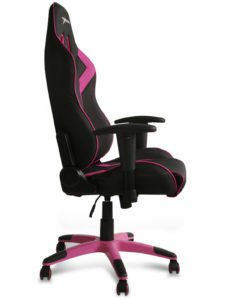 Except the above-mentioned pinky chair, we also launch out two new color matches. We hope you like our newest color. 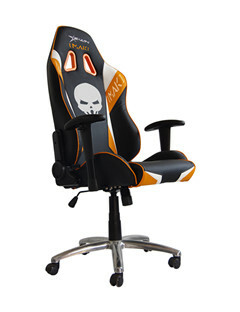 But if this kind of gaming chair is not to your taste, please click here to find your prefer chair. 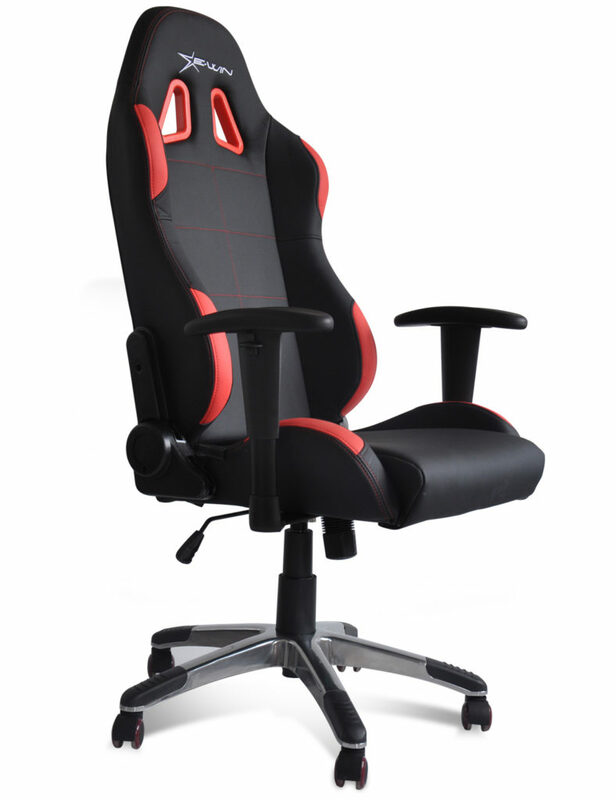 We still have other series of gaming chairs, with consistent quality and updates, and we hope you to own your desirable gaming chair! Perfect Match! 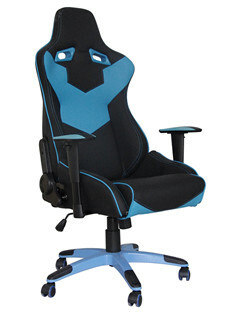 MAK & EwinRacing Offer You A Comfortable Life! 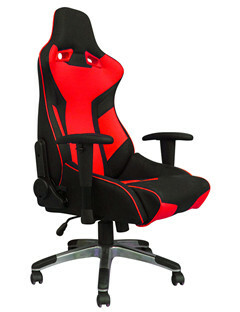 Remember our new partner MAK? 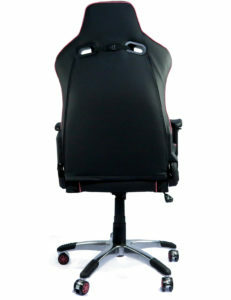 Recently we have designed an exclusive chair for them and for you! 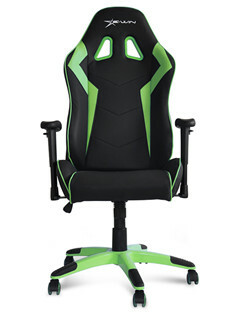 By the partnership between MAK & EwinRacing, we can offer you an extremely comfortable gaming feeling! 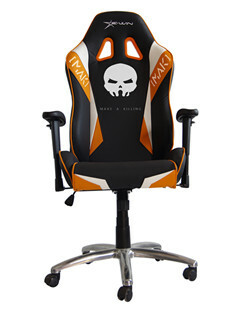 And you can also code “MAK” to gain a discount! 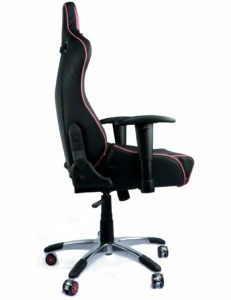 Come on and get one! 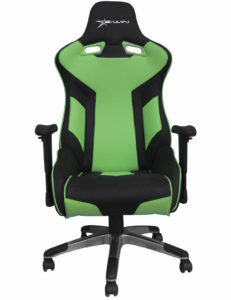 New Designs Created For Champion Series Are Coming! Here comes new designs created for CP-A! 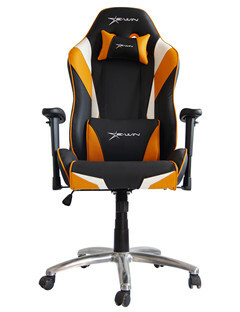 We always know what impresses you at the first place. 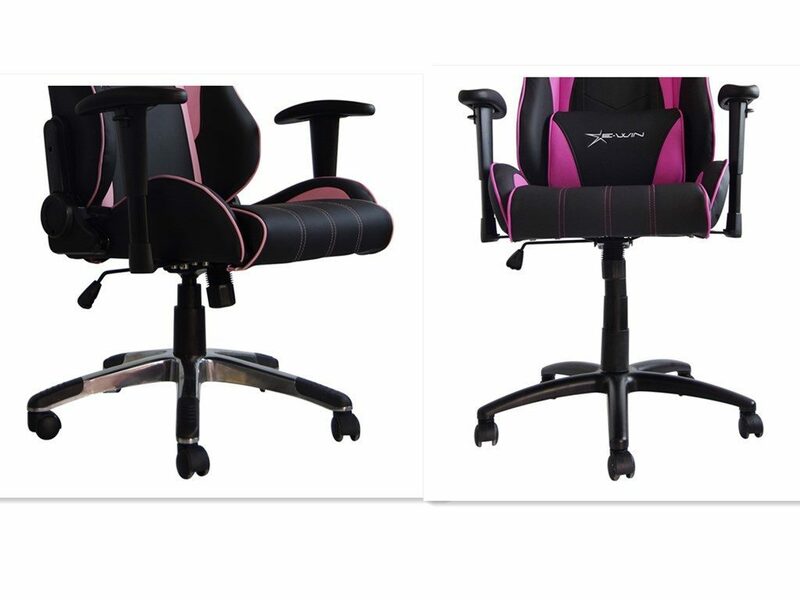 It’s the appearance of our chairs! 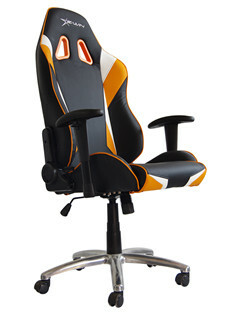 So that we always strive for well design in color scheme for a better looking! And finally, we did it! Are You Awaiting this? 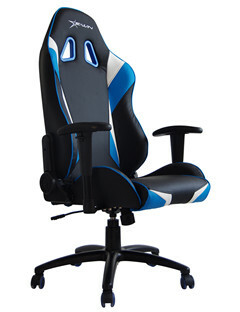 New Styles Added For Hero Series Gaming Chairs! 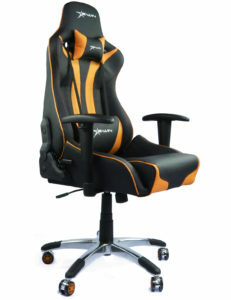 New style brings new looking! 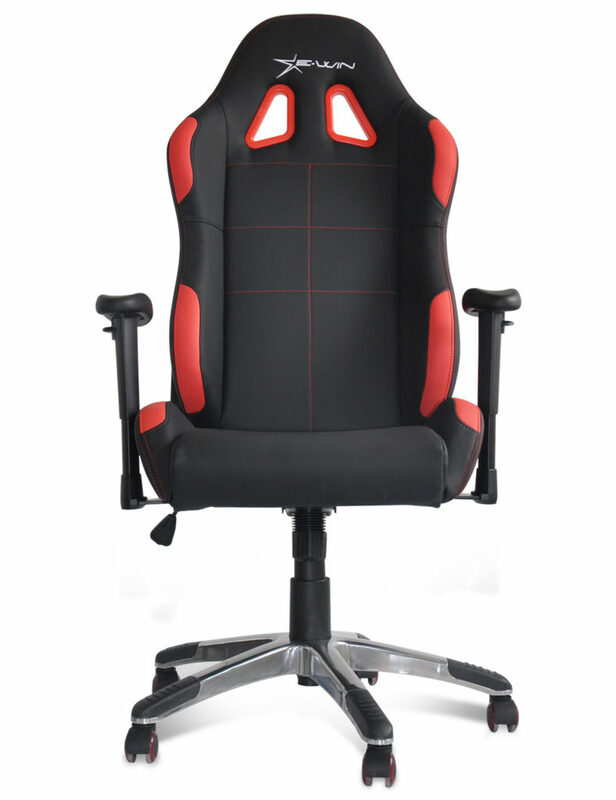 Except for comfortable gaming or working posture, EwinRacing gaming chairs also can enable you to have both visual and virtual enjoyment! 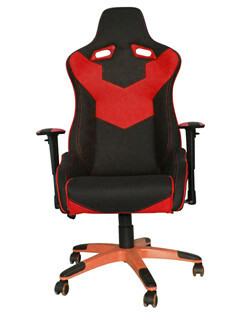 Here come new designed Hero Series Gaming Chairs, come on and take a look! Various colors and styles can be chosen depend on what you prefer! 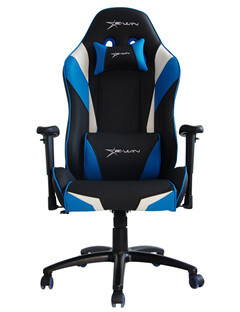 Farewell to lower back pain and tiredness accumulated from sedentary, EwinRacing offer you a better life! Why we add the new colors? 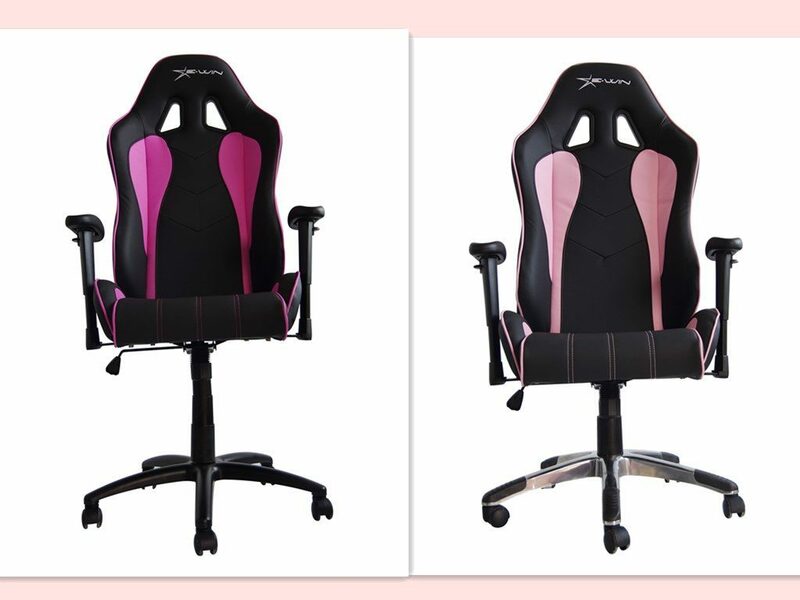 In order to fulfill our customers, followers and fans’ expectations that some more colors should be added for female to choose, such as the Pink and the Purple from Twitter, we now finally promote new colors for CP-B Gaming Chairs. 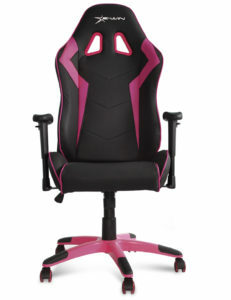 So besides the White, Orange and Green colors, the Pink and the Purple were added. Pink and Purple are more popular for young girls and women, of course, two of these colors are also suitable for male, because they can buy and send to their girlfriend, wife and mother as a gift. 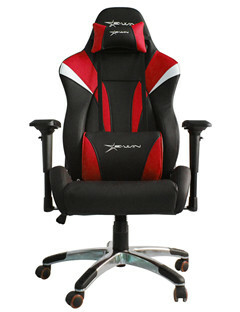 Super Durable PU leather and the Separated Foam. 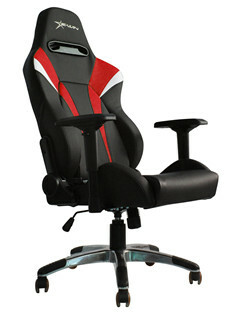 Aluminum of the five star base, it can bear the weight of 300KG. Although the Five Star Base looks like a little different between the Pink and the Purple Chairs, actually they are all made of Aluminum. Just only the Purple one’s appearance adopts the technology of Spray, which makes it look more beautiful and natural. 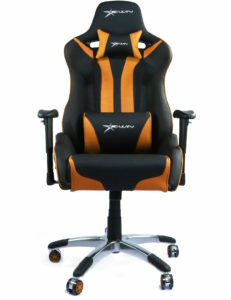 Both of them can be selected for the gaming chairs according to your require. 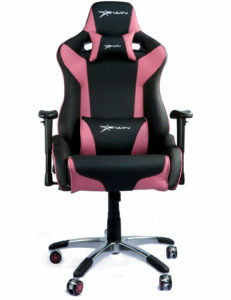 You can check more details of CP-B Gaming Chairs on http://www.ewinracing.com/champion-series/11-ewin-champion-series-ergonomic-computer-gaming-office-chair-with-pillows-cpb.html, and we still have other types of gaming chairs in pink and purple that maybe you will like. we sincerely wish you can like them!